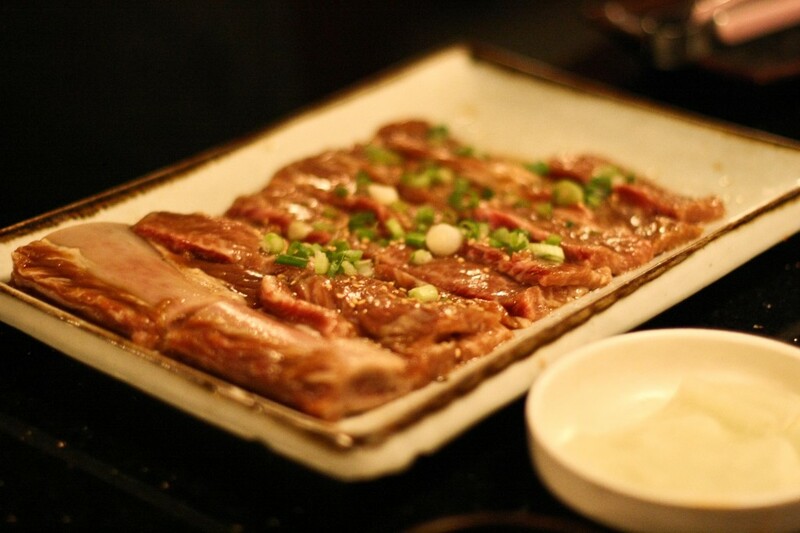 Genwa is probably the most popular and well reviewed Korean BBQ place according to Yelp. 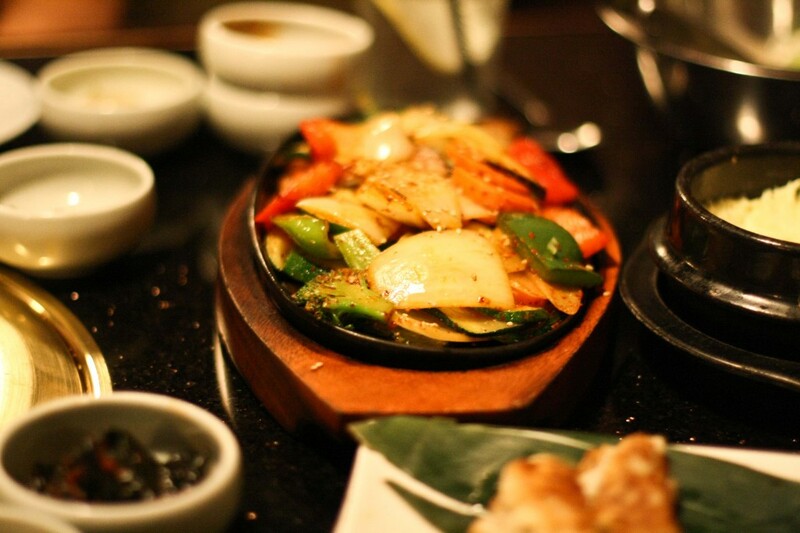 It’s more on the upscale side, it’s not All You Can Eat, and you get a ton of banchan (side dishes). People say that the AYCE places tend to have lesser quality meats and I never thought that was true until I started going to several of the nicer places, it’s really true. 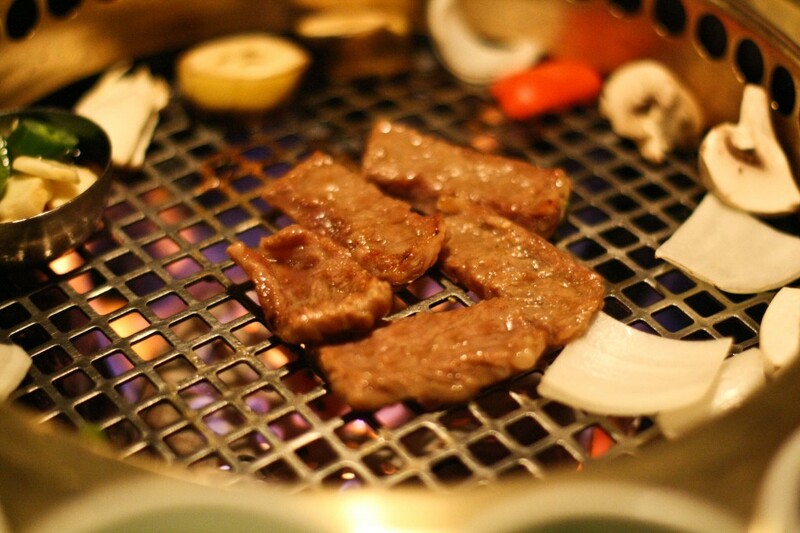 Genwa, Soowon, Park’s BBQ all have quality meat that really stands out. I can’t even remember most of the AYCE’s meat selection. 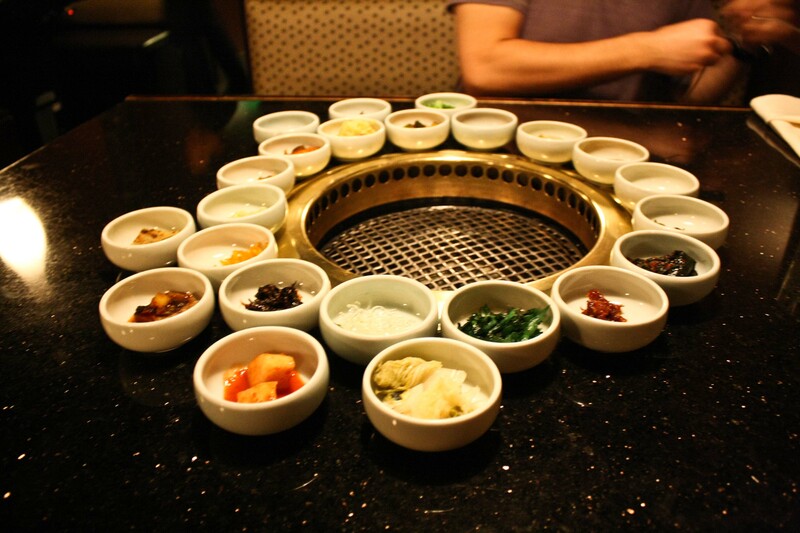 That being said, the more Korean BBQ joints I visit, the more they kind of all taste the same (I’m not being racist) so it becomes increasingly difficult to write a detailed review. We were given plates of raw beef. We cooked the raw beef. Yum. What is my favorite BBQ place so far, you ask? Park’s BBQ for sure. The meat, the sides, the jalapenos….heaven. Genwa, while not heaven, is a very lovely purgatory, however. I’ve been here three times, so it’s definitely not hell. This was a dumb review and my photos sucked, I’m just the worst. Thank God I don’t do this for a living.